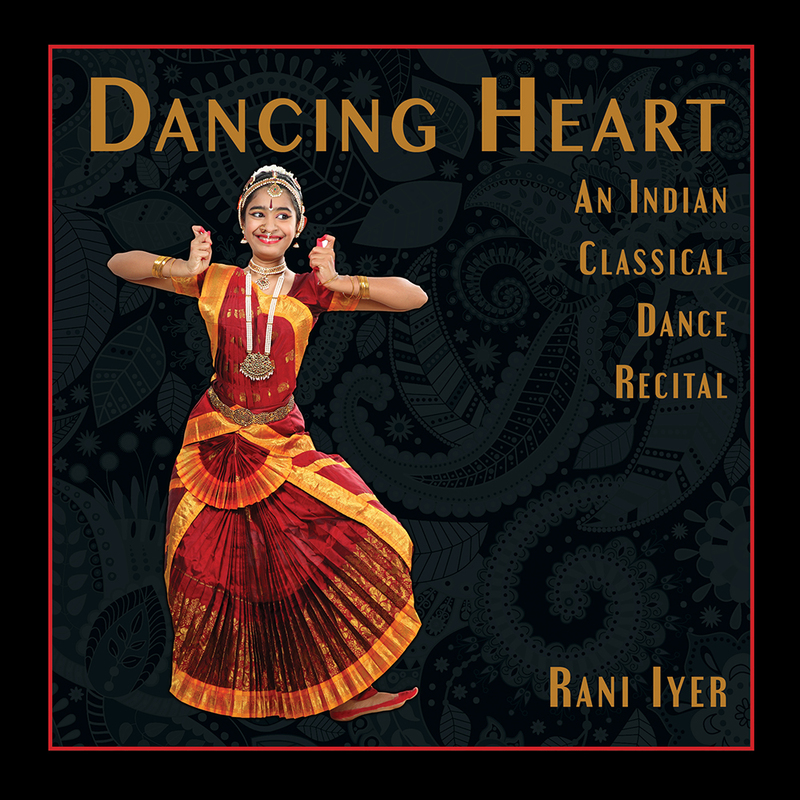 Dancing Heart offers the experience of a dance recital in the style of Bharathanatyam, one of the oldest dance forms of India. Today this popular dance is presented and experienced all around the world. 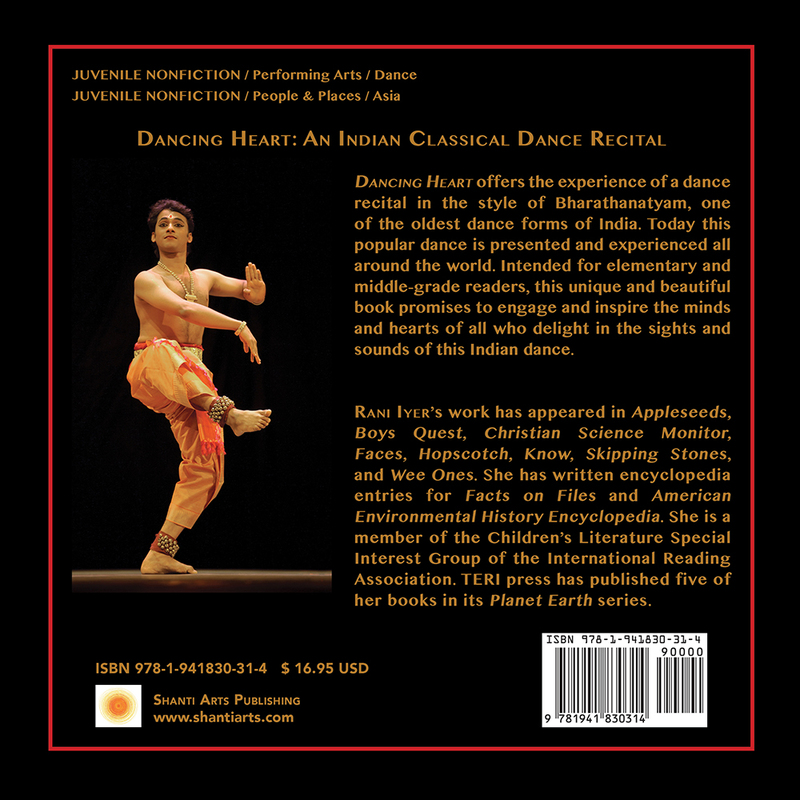 Intended for elementary and middle-grade readers, this unique and beautiful book promises to engage and inspire the minds and hearts of all who delight in the sights and sounds of this Indian dance. Rani Iyer’s work has appeared in Appleseeds, Boys Quest, Christian Science Monitor, Faces, Hopscotch, Know, Skipping Stones, and Wee Ones. She has written encyclopedia entries for Facts on Files and American Environmental History Encyclopedia. She is a member of the Children’s Literature Special Interest Group of the International Reading Association. TERI press has published five of her books in its Planet Earth series.